From Pinterest to Houzz, Instagram and everything in between, the options we have today for design inspiration are endless. 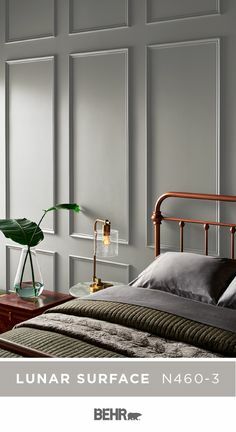 You could spend hours, days even, scrolling through beautiful photos of stylized spaces hoping to glean just one tip, trick or technique to help get the look in your own space. Boho bedrooms, farmhouse kitchens and modern bathrooms are all the rage, but how do you figure out which one is the best fit for you and your home? And what if you like things about each? I enjoy traveling the world and flea markets. This allows me to incorporate pieces from Morocco to Sweden to Thailand, and everywhere in between in my home. The fun part of designing for an eclectic space is that there really are no rules. 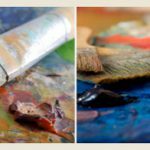 You can be as loud and creative, or muted and toned down as you’d like. In fact, eclectic design is all about adding your personal touch to a space. 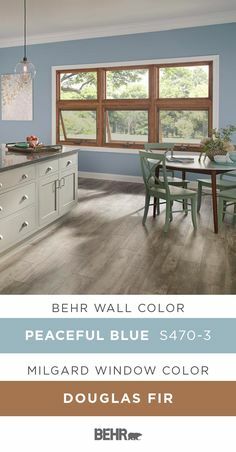 If you prefer to shy away from too much color, use shaded tones on the walls – these hues work well as a neutral base color for any living space. 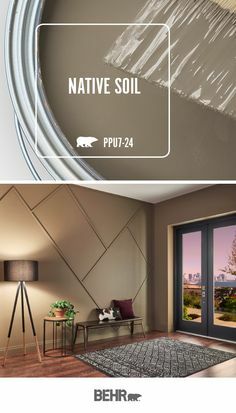 Elephant Skin PPU18-16 adds a pop of muted color and dimension to the room. Small knickknacks like travel souvenirs, groups of artwork and multiple textures give the room an added personal flair that is the hallmark of eclectic style. Consider Sedona Pink S190-3 for the perfect pop of color in an eclectic living room. 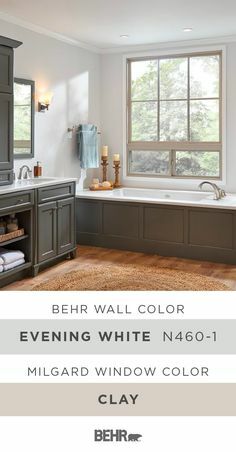 My rule of thumb is to use a total of four colors in your space – one pop of color on the wall and three colors in furnishings and accessories. Use of color in this way allows the eyes to bounce around the room, looking at each personal touch you’ve put in the space. 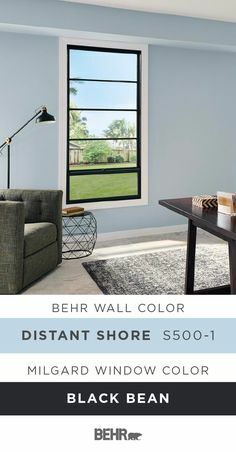 Interested in a brighter look? 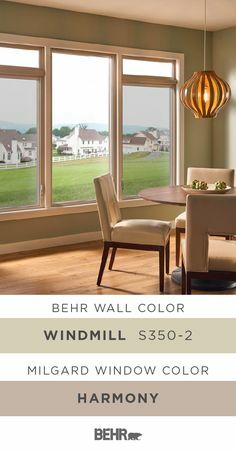 Glazed Pot PPU3-15 is the perfect eclectic burnt orange. 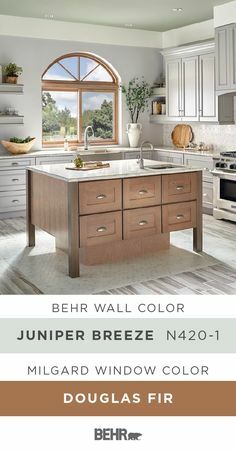 With brown undertones, it’s easy to pair the right neutral furnishings with this desert inspired hue. Because eclectic style is known for incorporating a lot of accent pieces, you don’t have to be afraid of overdoing it. While all design styles are meant to reflect who you are, eclectic style takes it a step further by making personal touches part of its true essence. Add a gallery wall of paintings you created yourself, use souvenirs as accent pieces, and throw your favorite color on the wall so your personality shines through in your space. A truly personal and unique space – that’s what I love about eclectic style. Not sure what your style is? Our first Color Clinic of 2019 is all about defining your style. 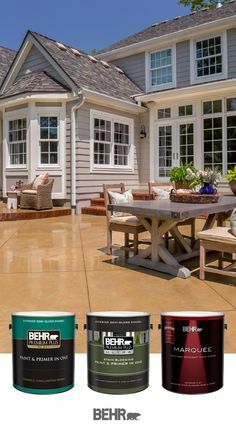 Join us as the top color and design experts, including me, answer your questions LIVE on the Behr Facebook Page April 11-12, 2019. 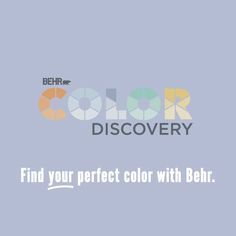 Check out www.behr.com/consumer/colorclinic for more information.